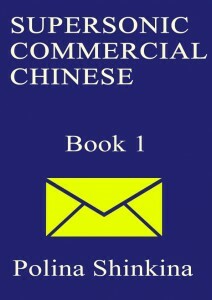 Welcome to Chinese Commercial Correspondence Community! This community is created for the Chinese language teachers and learners. The main idea of this community is to share ideas how to teach and learn Chinese commercial, marketing and financial correspondence and terms for the needs of practical business and international trading relations. Everyone is welcomed to share online learning resources, textbooks, opinions. 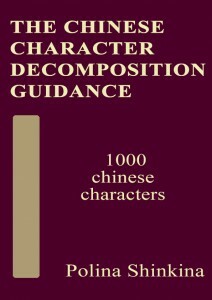 THE SPLENDID CHRISTMAS GIFT: The Chinese Character Decomposition Guidance by Polina Shinkina!